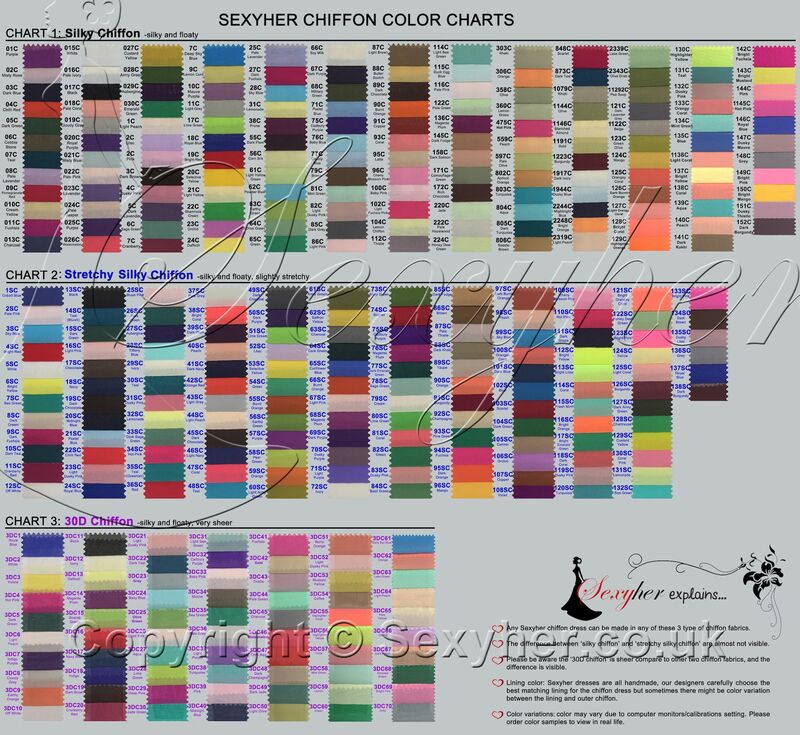 You could order the silky chiffon color swatches here. Please check the dress you are interested, every single dress has a specific material, you could identify the material by checking the color available for that dress. Then order the same material from this category. If you have any problem please contact us. Comments : these swatches are tiny considering they cost £2.95! Comment : these swatches are tiny considering they cost £2.95!